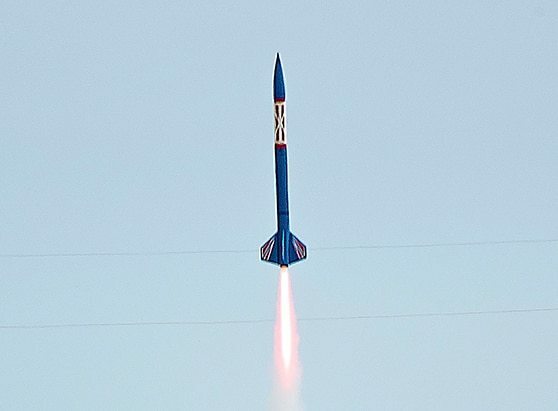 This is a TARC approved rocket motor per the 2016 TARC Approved Motor List here. Customer should verify prior to purchase. Delay options are 4, 6 and 9 Seconds; please choose.